well pleased with the watch. 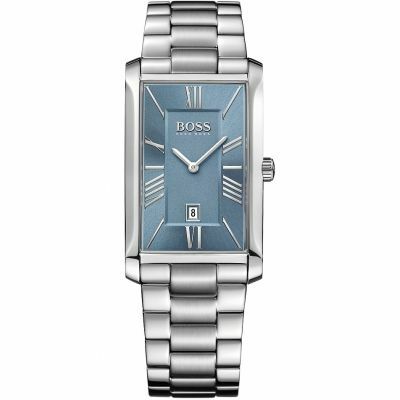 I had been looking for a watch which has small dial as I have small wrists and this is just perfect for me. I had concern if there would be enough holes to fit my tiny wrist , but thats gone once it arrived.very elegant , can be worn with all kinds of wear, looks smart with Asian dressing too. very clear dial especially good for those who are not fans of stones on watches.The leather strap felt a bit stiff on starting, but quite alright now. 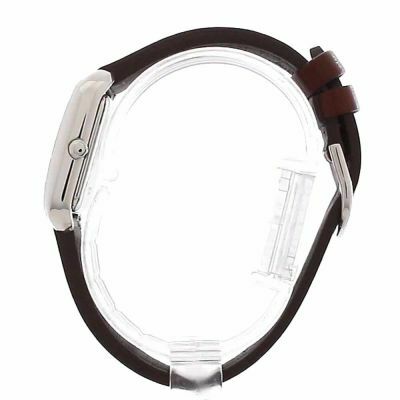 If you havent put it as perfectly tight , it will move around your wrist. But overall very happy with the purchase. arrived very quickly too. 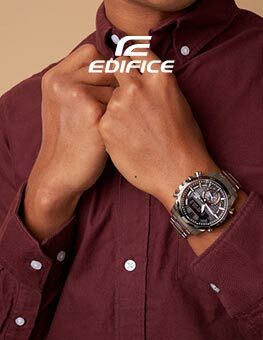 Novatrice, primée et offrant une technologie avancée avec ses montres Eco-Drive, Citizen est depuis de nombreuses années une marque emblématique. 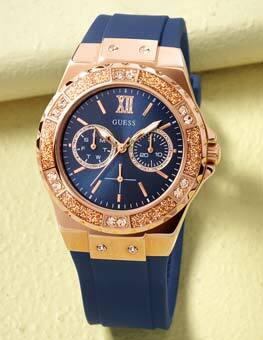 Les montres Citizen pour hommes et femmes sont fiables et durables. Citizen a été nommée pendant quatre années consécutives "Marque de montres de l'année". 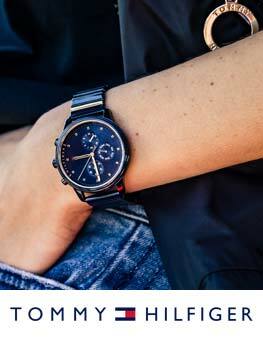 Watch Shop est un stockiste officiel de Citizen. 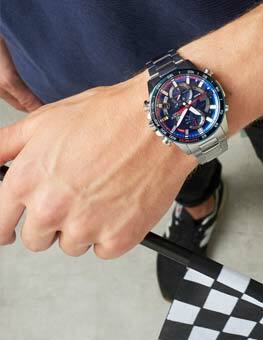 Inscrivez-vous pour être alerté par e-mail quand des nouveaux styles de Citizen sont ajoutés sur Watch Shop !